Zurpa is a mobile app developed by ACT Team. Do you go out for shopping to buy your household things like groceries etc.? Then this is a must have app for you. 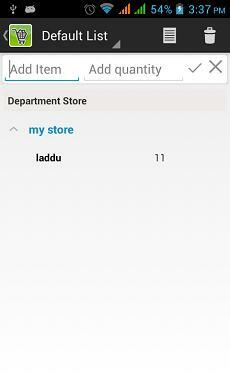 Zurpa helps you to list out the shopping needs. This is useful and simple way of making out a shopping list on your phone. 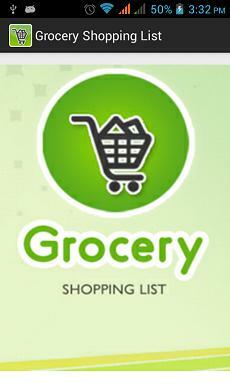 With the help of this app we can create a list of shopping needs so that they can't miss the items which you want to buy.It also comes with an easy tracker of all the items sold and not sold and shopping at different stores. 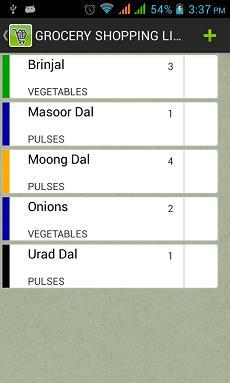 We can create our shopping list with the help of Zurpa.To see the list of predefined items you can tap the icon on the left corner of the screen your are able to see the list open from left to right where you can find the main category and the sub category..Where main category indicates the list of item like vegetables, Fruits, Spices, Pulses, Dairy products, Flours..
You can find the app icon on the launch screen, tapping on the screen you will be able to open the Zurpa application and you will be able to see the splash screen with beautiful look…As shown below..
Once after tapping on the screen you are able to see the application home screen where you can see the list of items that are needed for that month/for your shopping. If no items are added you can see the Add item to list. 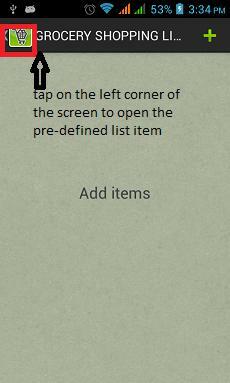 To see the list of predefined items you can tap the icon on the left corner of the screen. You are able to see the list open from left to right where you can find the main category and the sub category. Where main category indicates the list of item like vegetables, Fruits, Spices, Pulses, Dairy products, Flours. 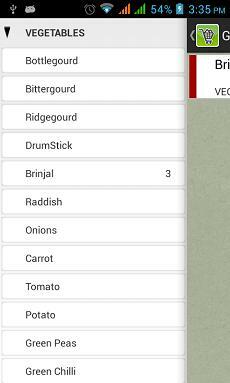 And where in the sub category you can find the list of vegetables under Vegetables sub category like Brinjal, carrot, onions, radish etc. and soon related main category and there are related sub categories items. 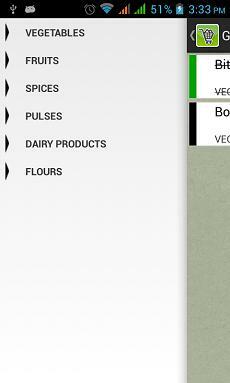 Once if you tap on left corner of the screen you are able to see this screen..list with predefined items are opened. This is all which you able to see the list of main categories.once if you tap on the main category you can find the list of items under that where you can add that item to the list of main screen. Where main screen acts as the item list which you want to buy for that shopping/for that month the items required for the home needs. 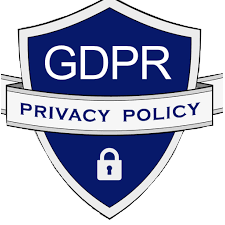 In the list which you have opened is usually acts as a list of item that are needed for home but depending on the requirement the item may change from month to month. That’s why the end-user selects the items that are required for that month like from vegetables we usually calculate for a week then we add the required item that are required for this week from the list by selecting the items from the pre-defined list and that item are added to the list and even you can see the number of counts hoe quantity you require even you are able to see in the list of predefined item. 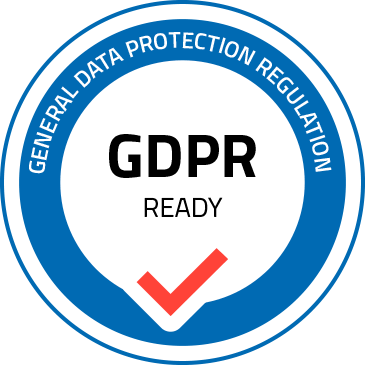 The below screen indicates how it looks. And the below screen indicates the list of item that are add are been selected for this shopping..
By default they provide the default list, where you can add directly the item into the list.